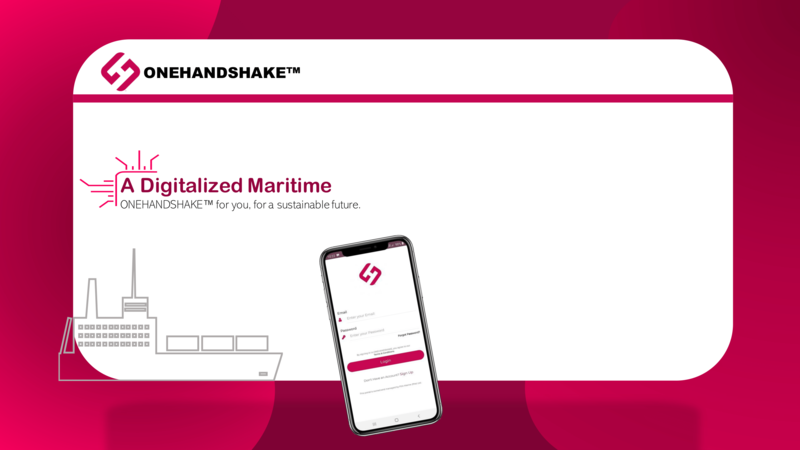 By signing in to ONEHANDSHAKE, you agree to our Terms & Conditions. This portal is owned and managed by PSA Marine (Pte) Ltd. Enter your e-mail address and we will send you a link to reset password. We have sent a link to reset password to your e-mail address.